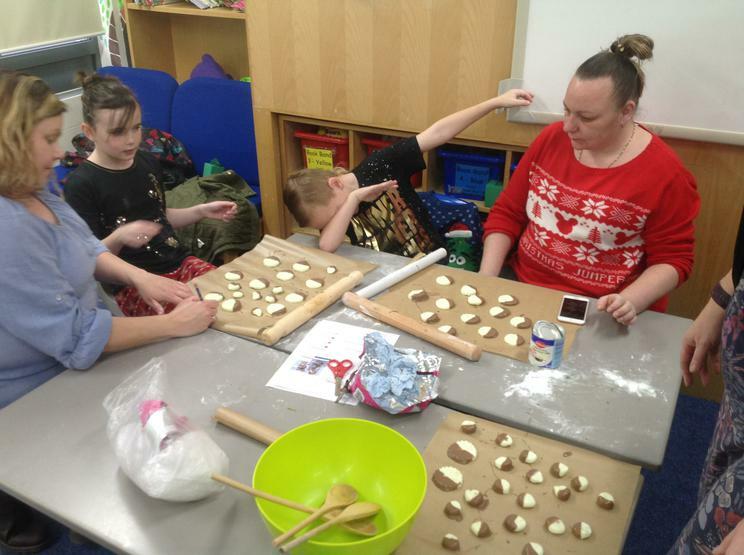 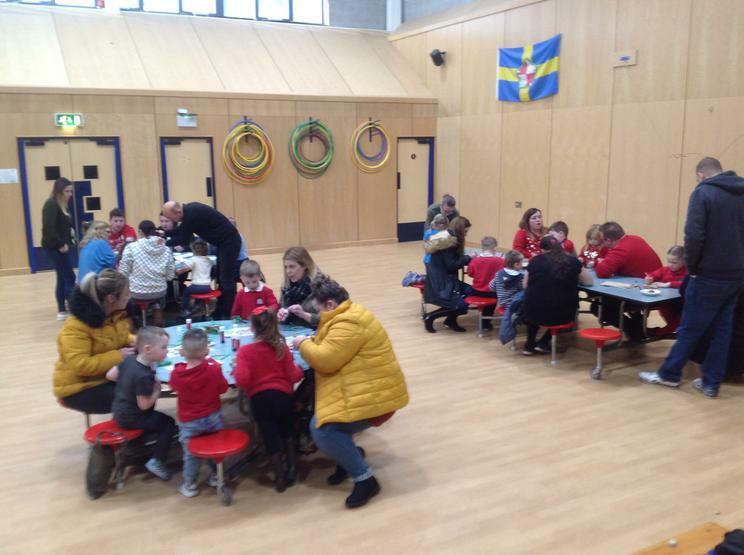 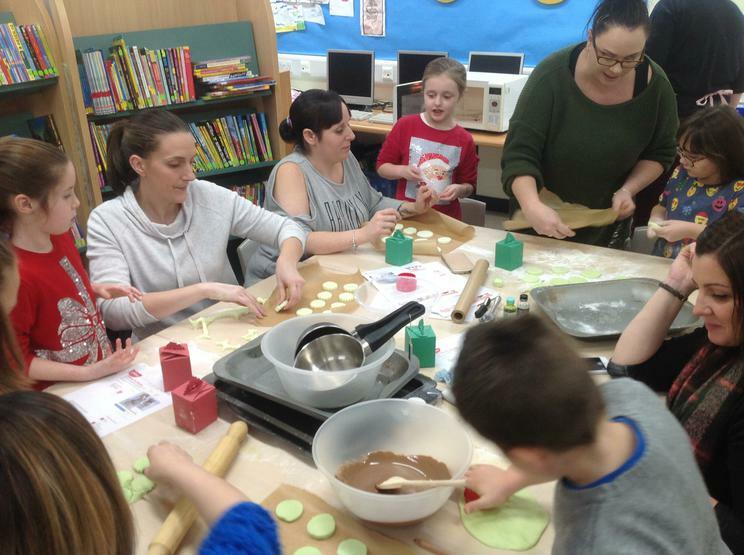 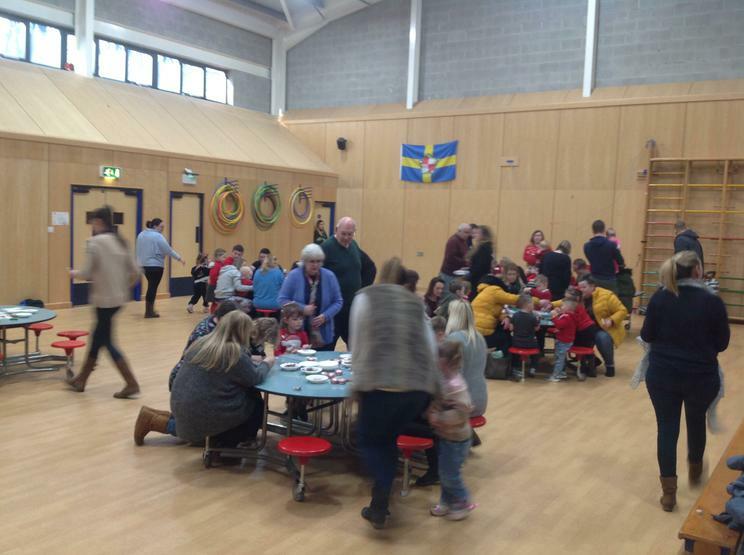 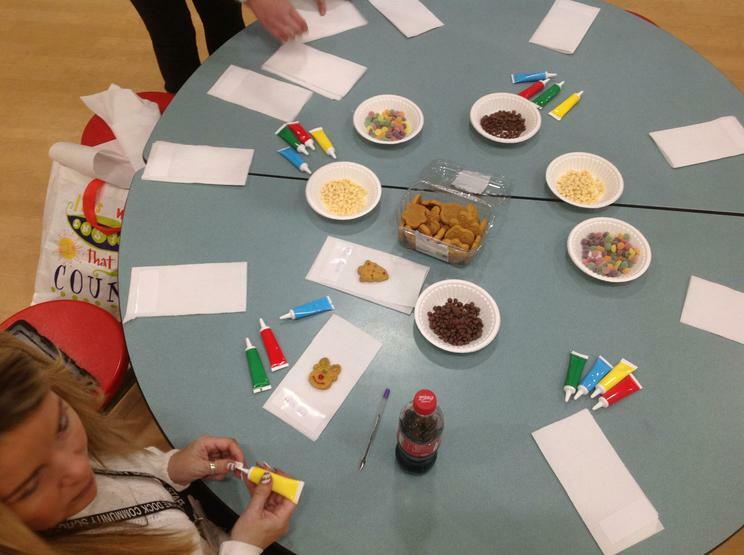 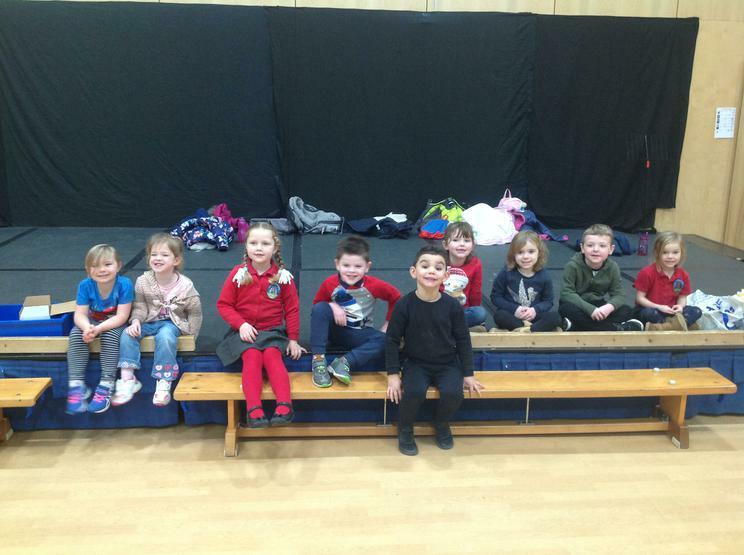 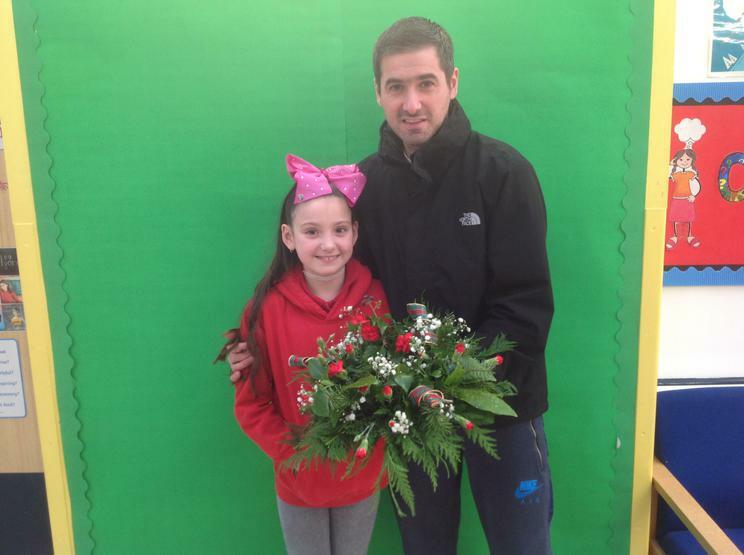 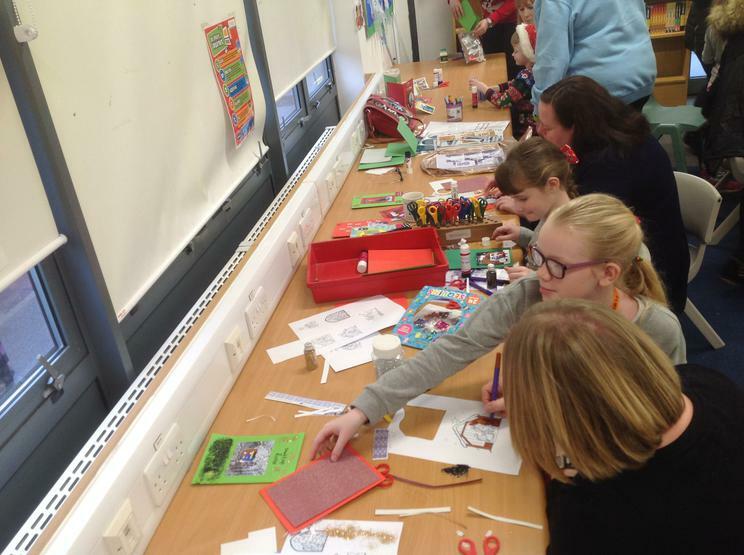 A series of family and community engagement sessions have proven enormously popular over the Christmas period at Pembroke Dock Community School. 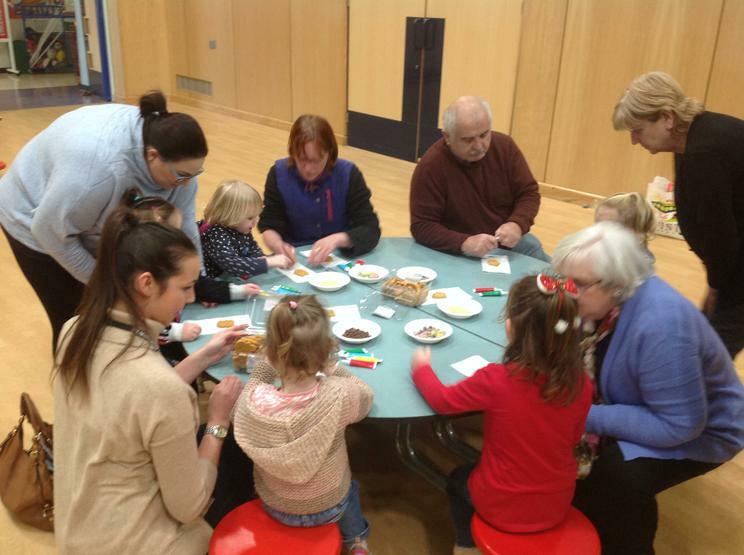 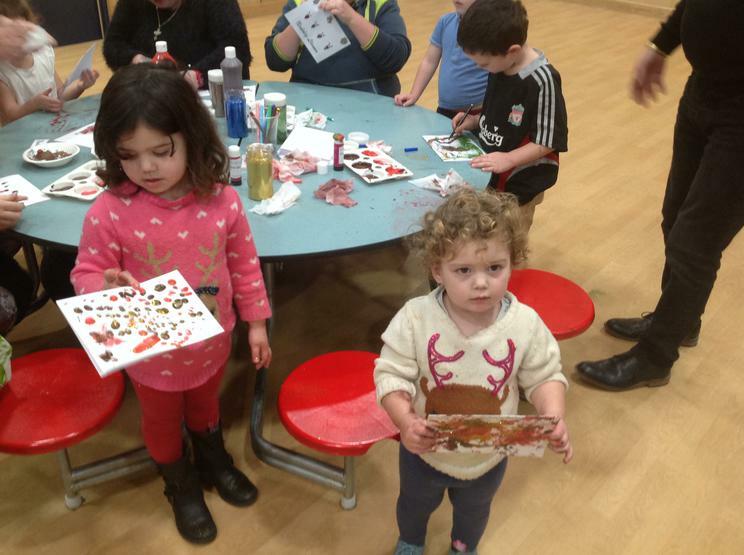 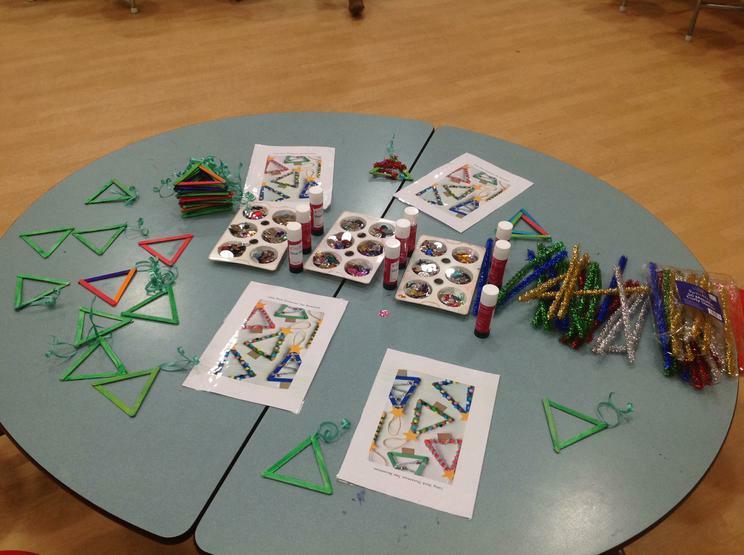 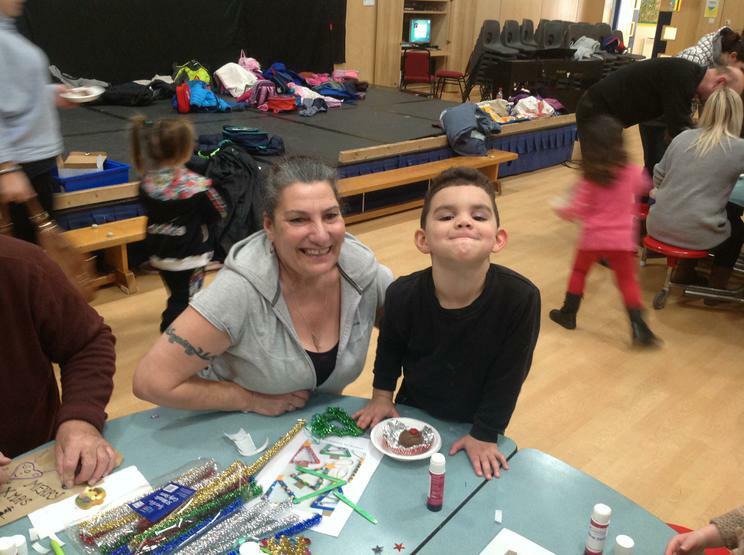 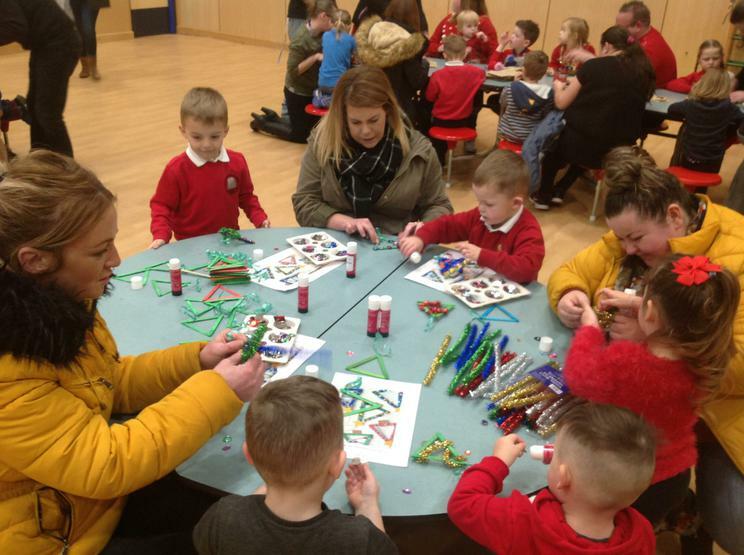 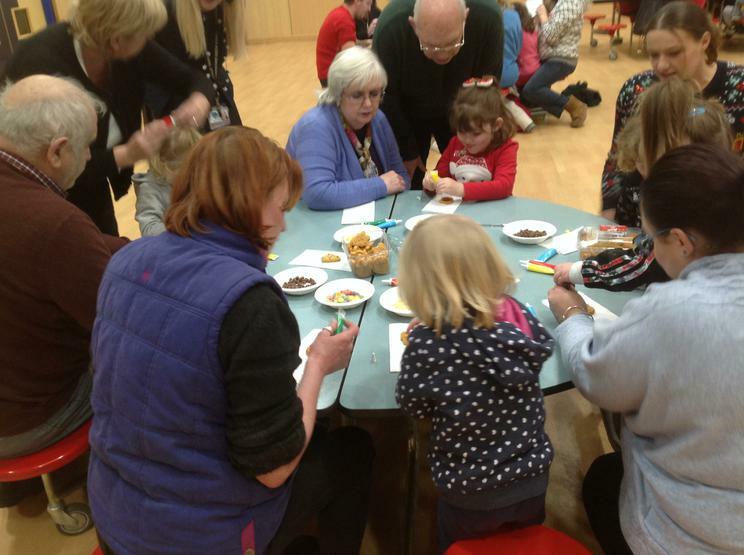 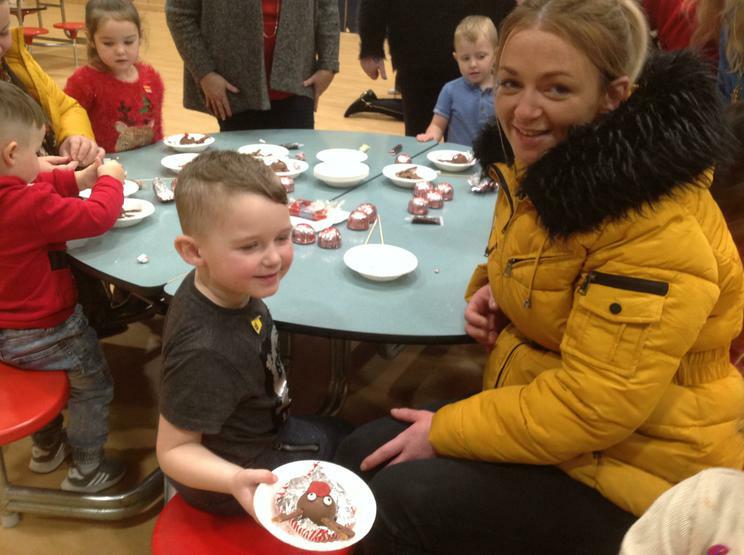 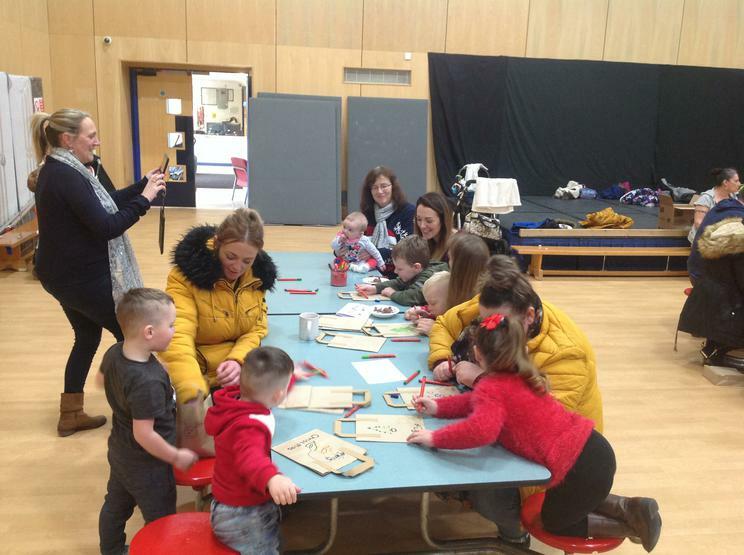 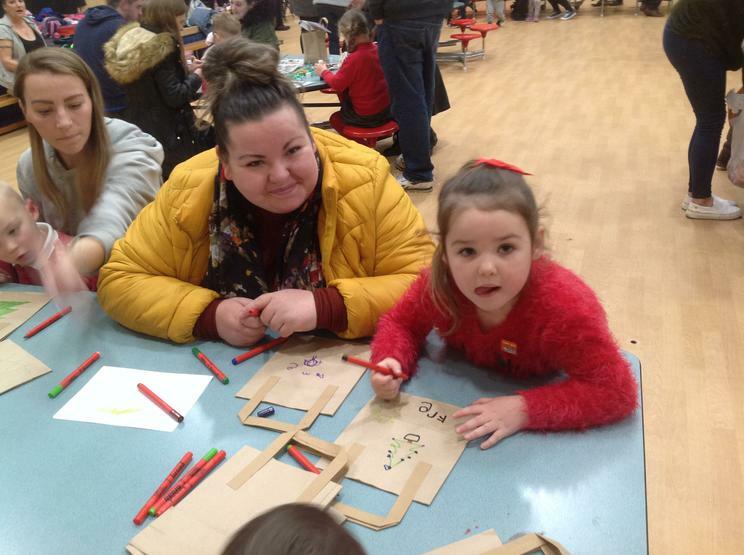 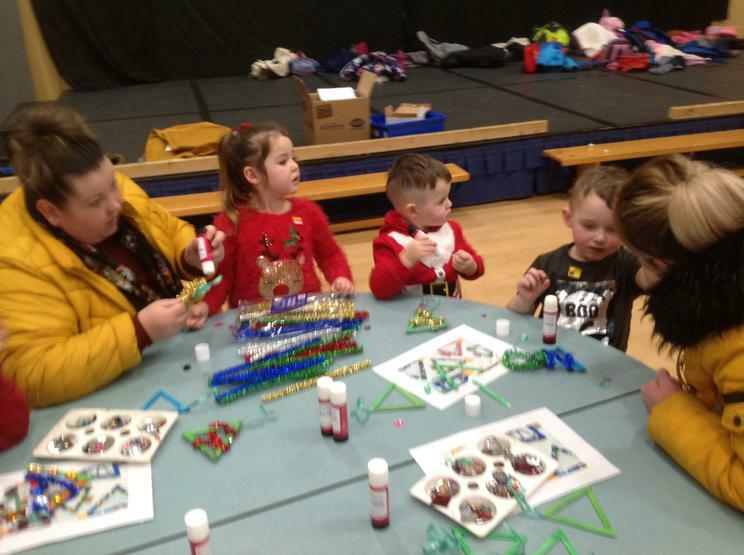 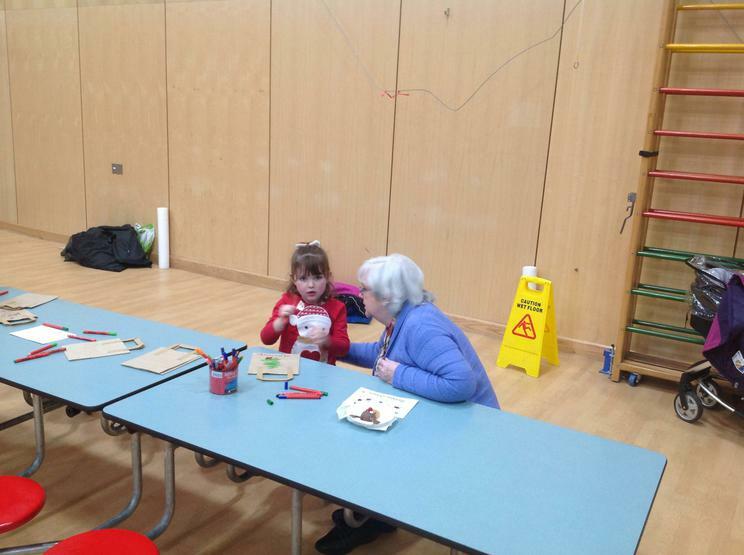 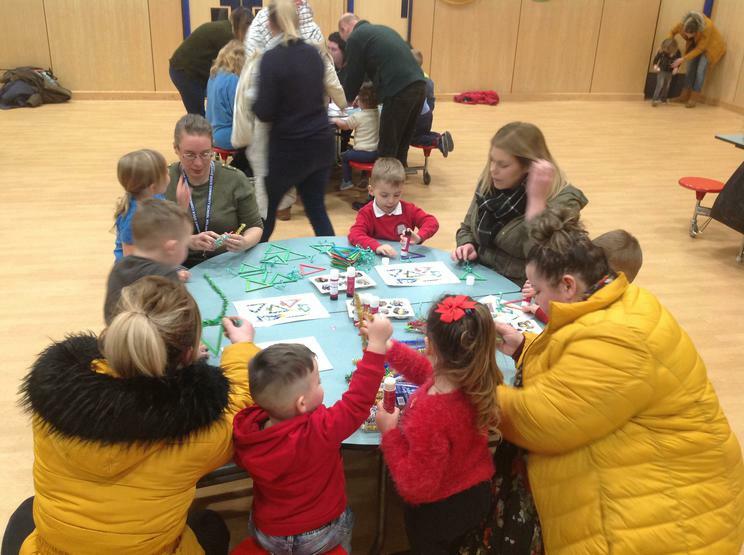 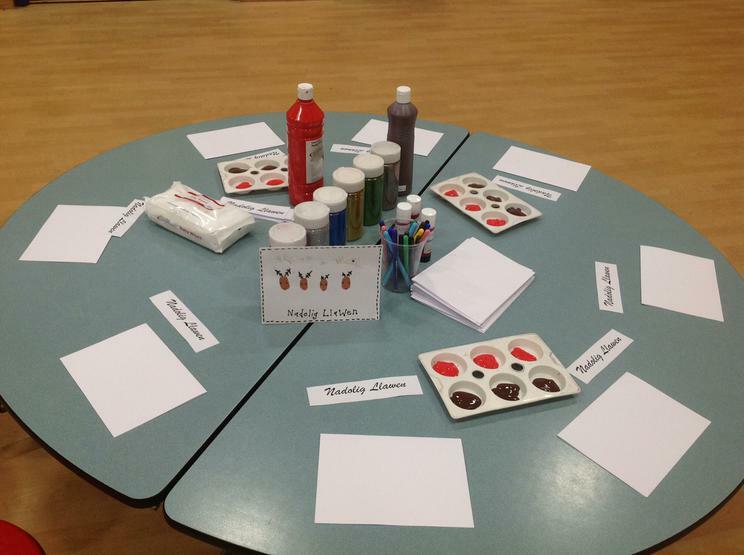 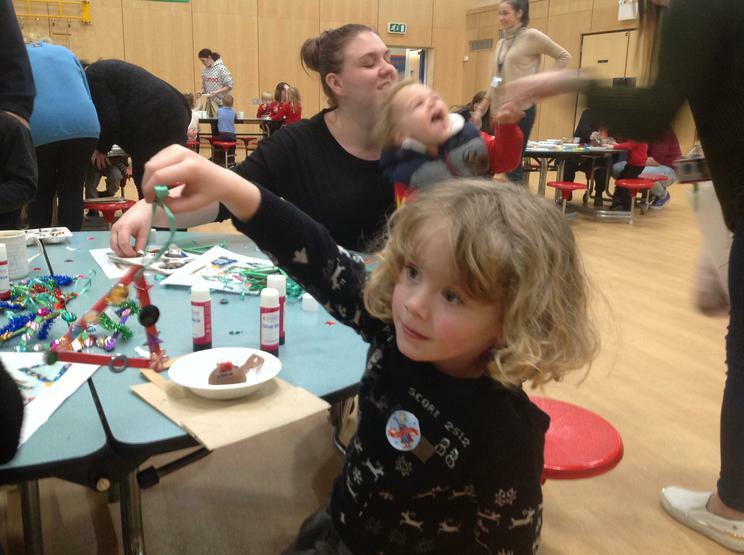 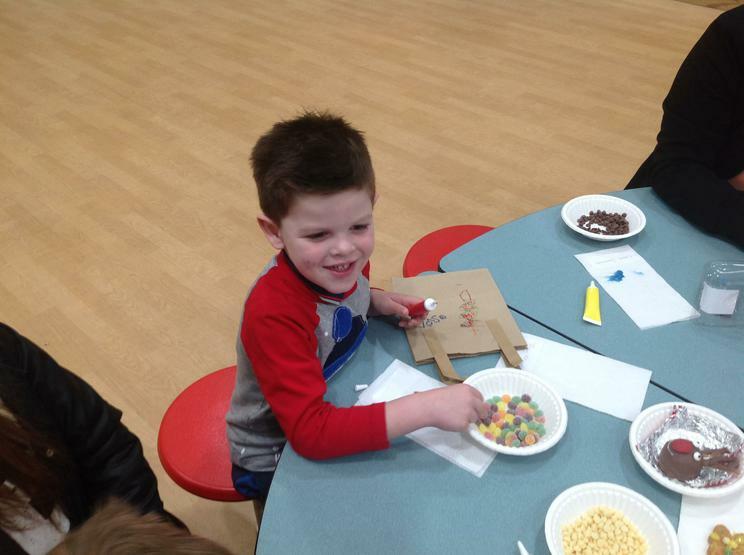 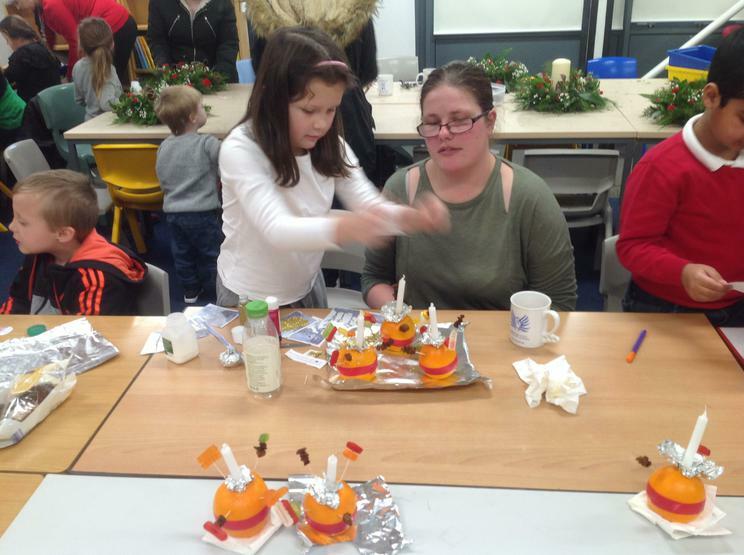 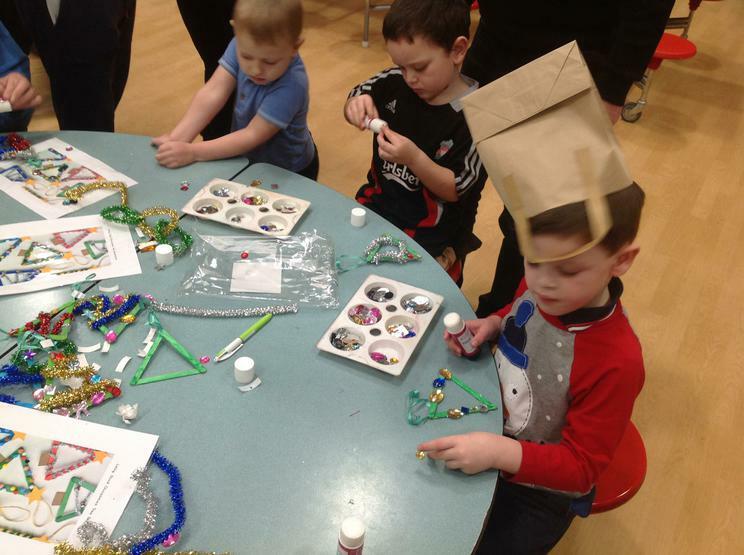 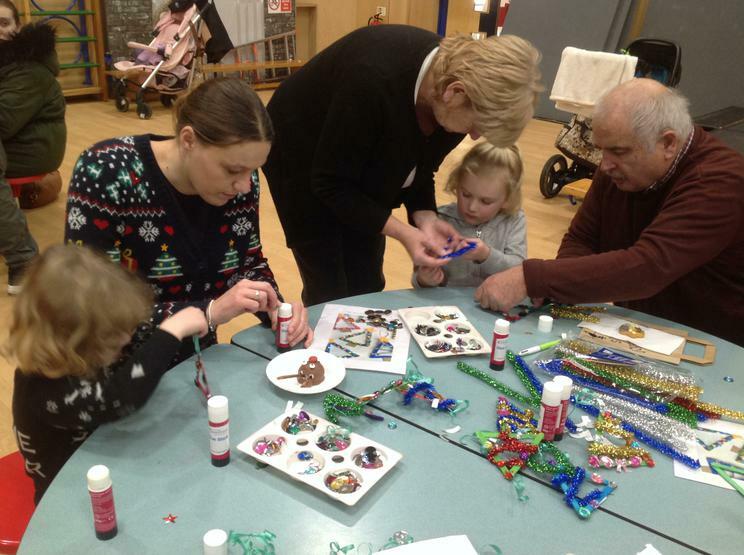 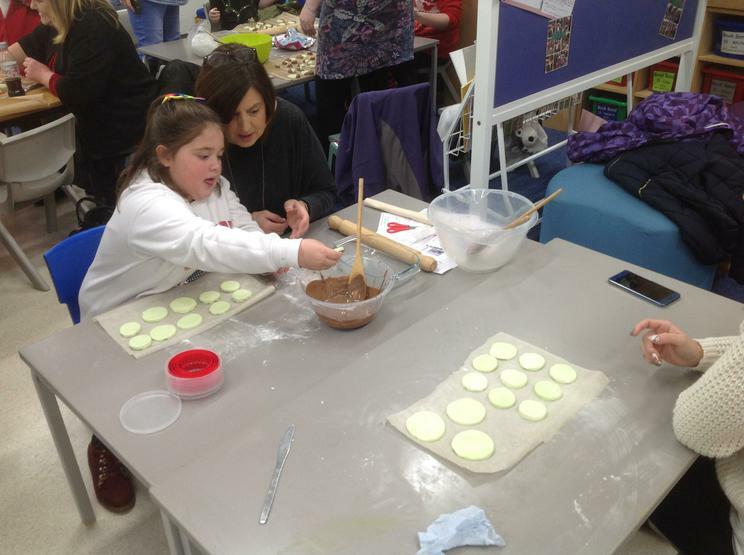 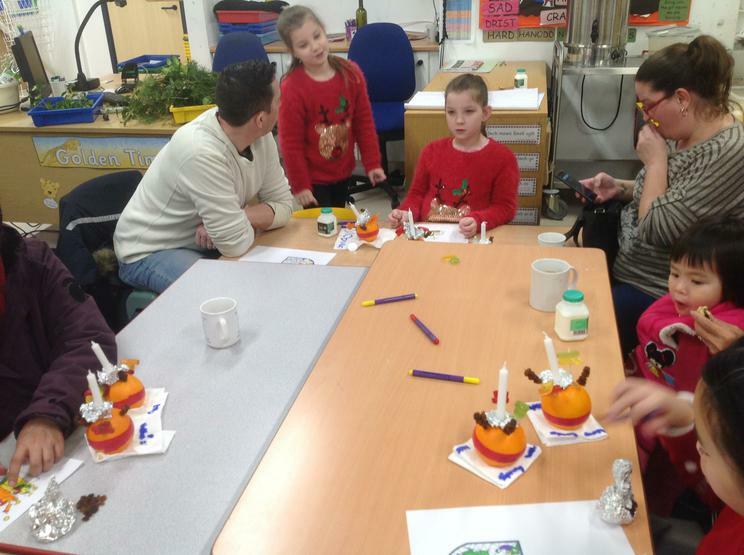 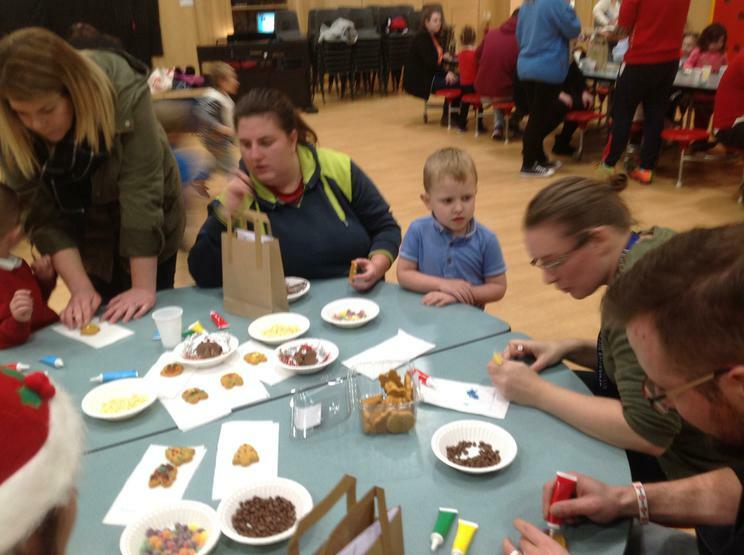 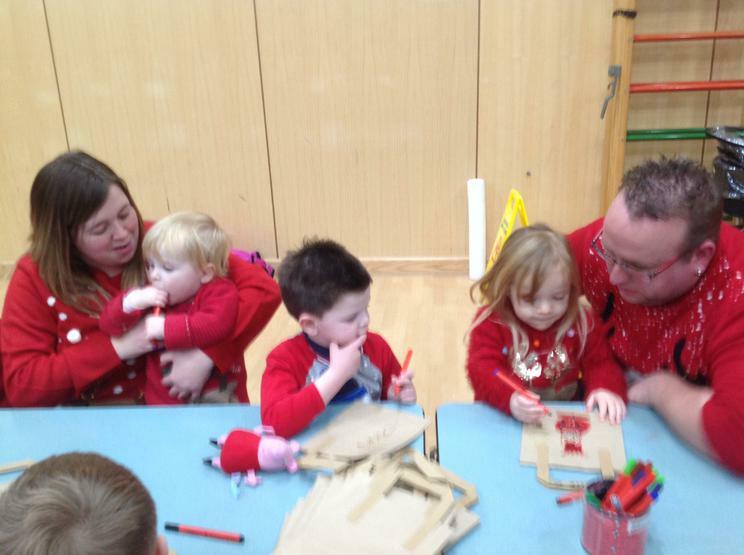 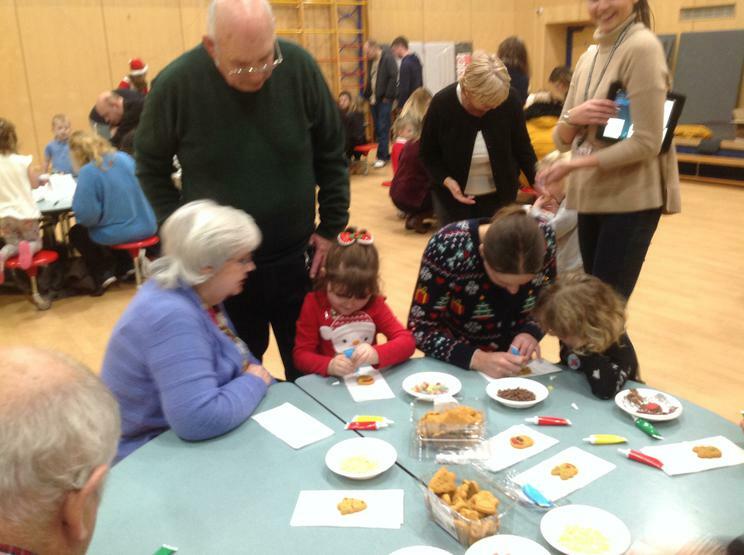 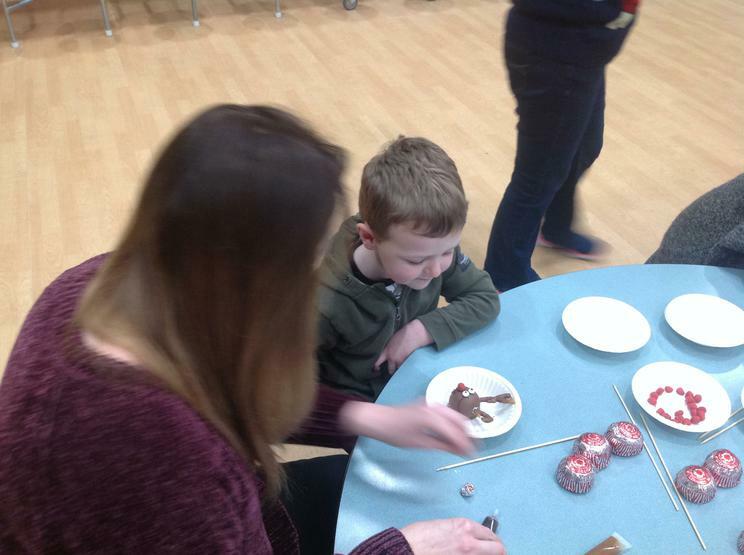 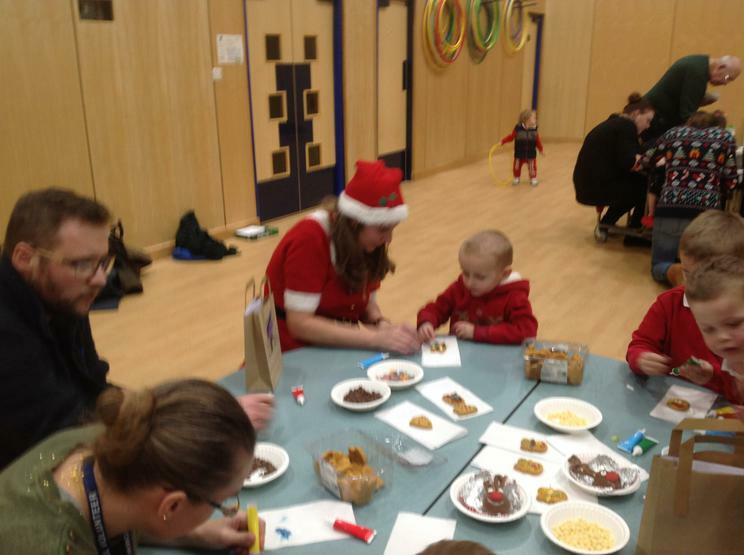 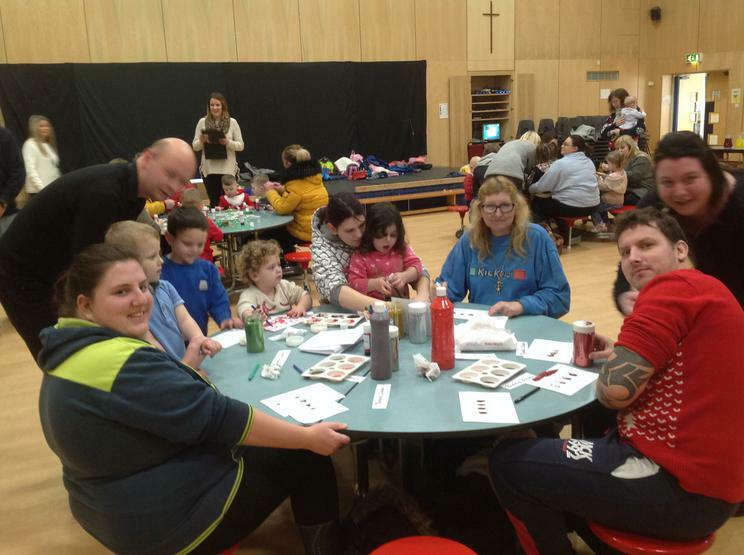 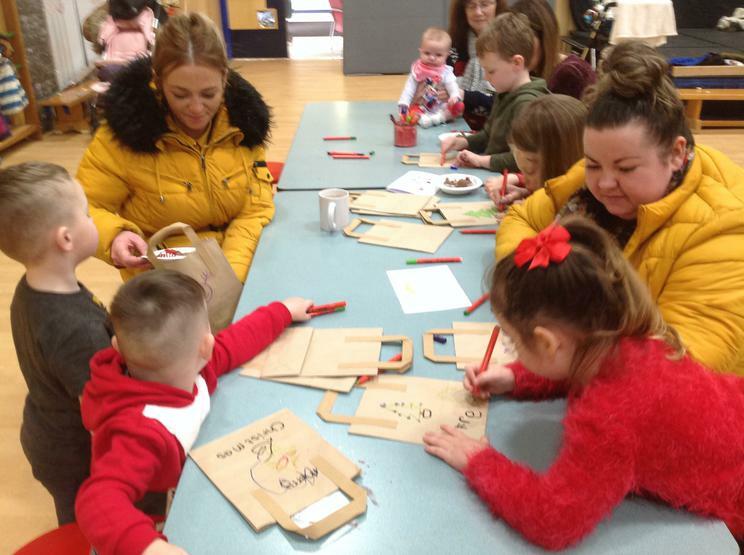 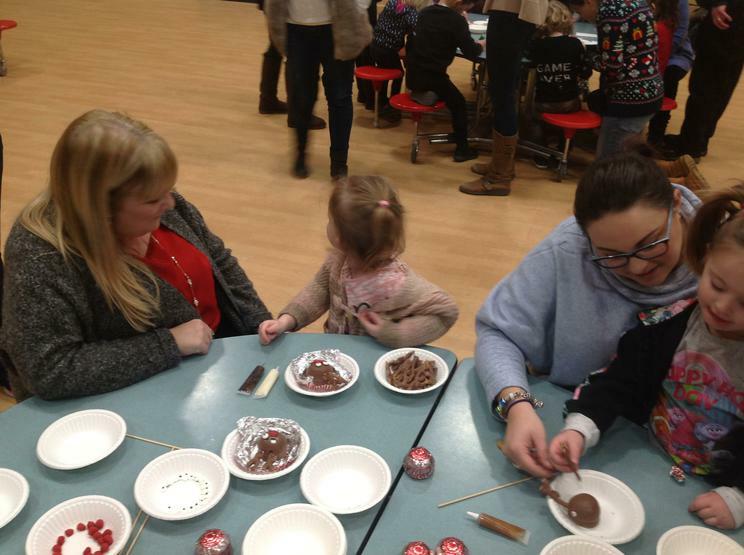 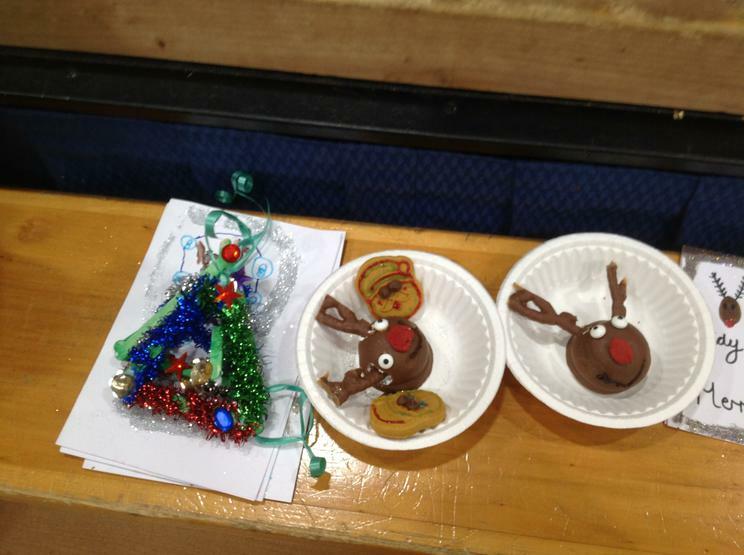 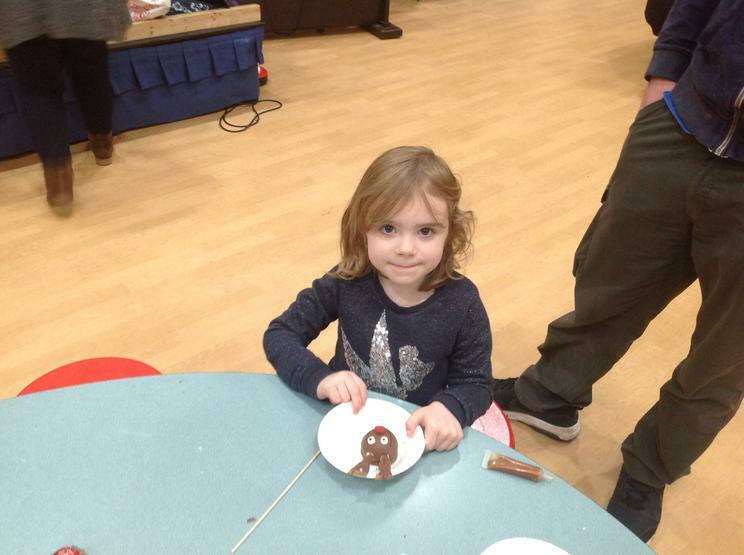 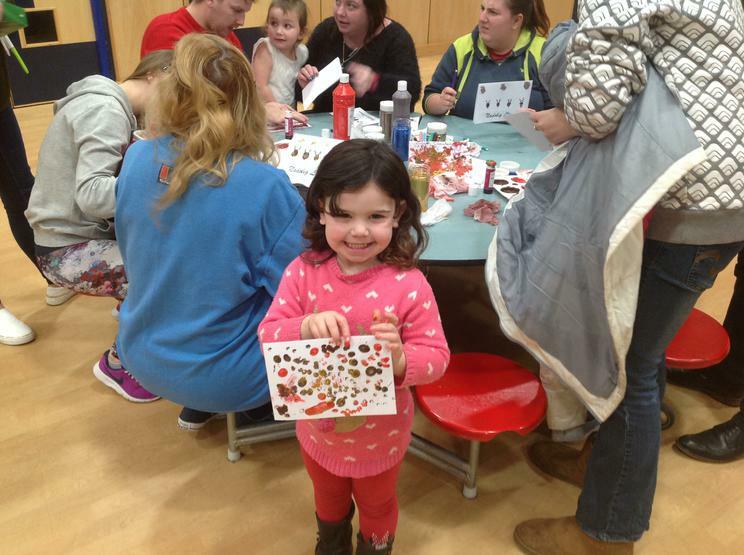 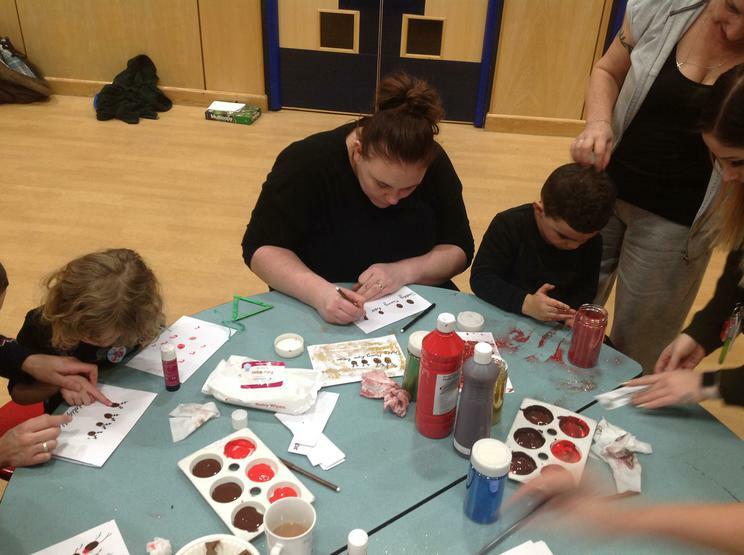 Several year groups planned a variety of Christmas craft activities for parents and family members to join in with their children. 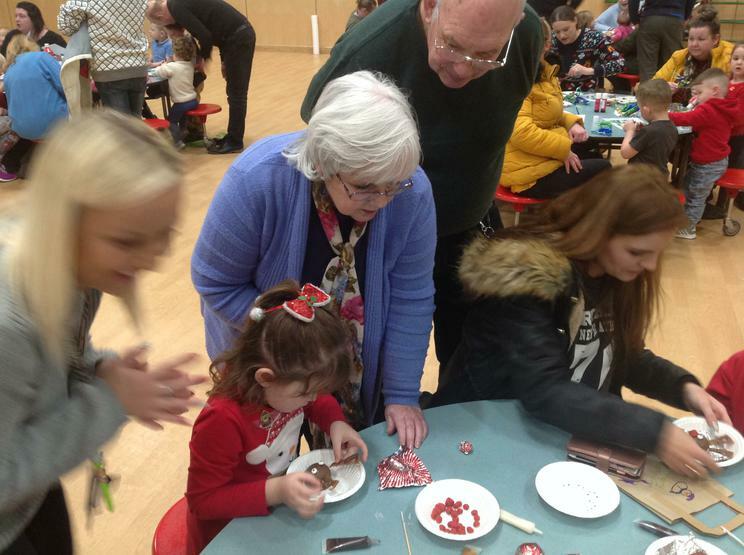 From making Christmas cards, wreaths, Christingles, Santa plates, Christmas chocolates and jewellery, there was something for everyone. 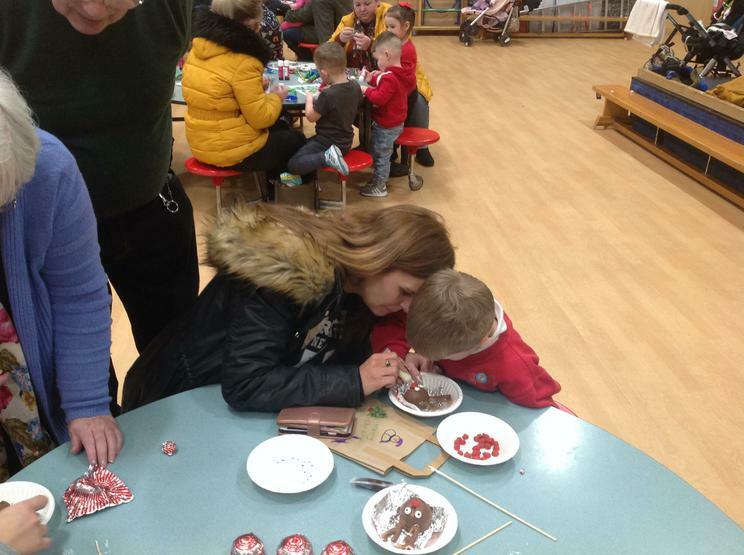 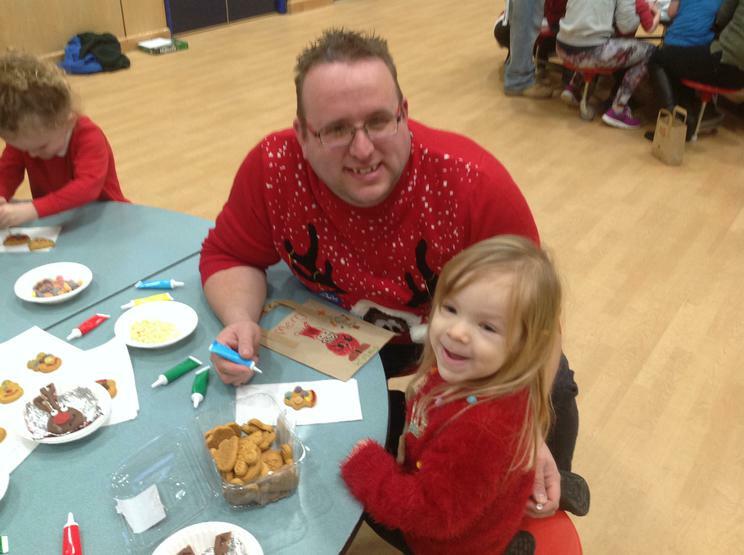 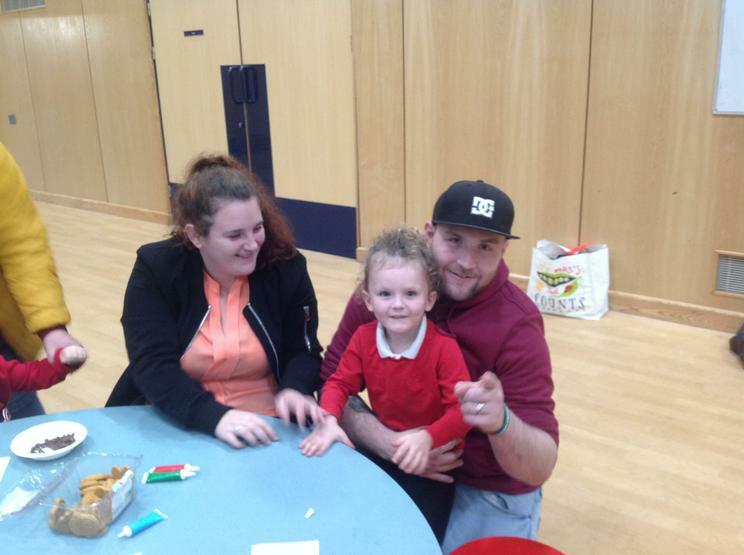 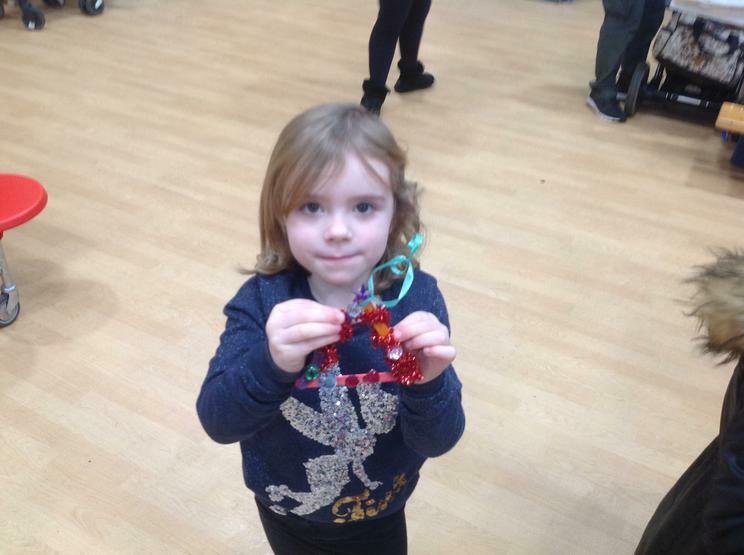 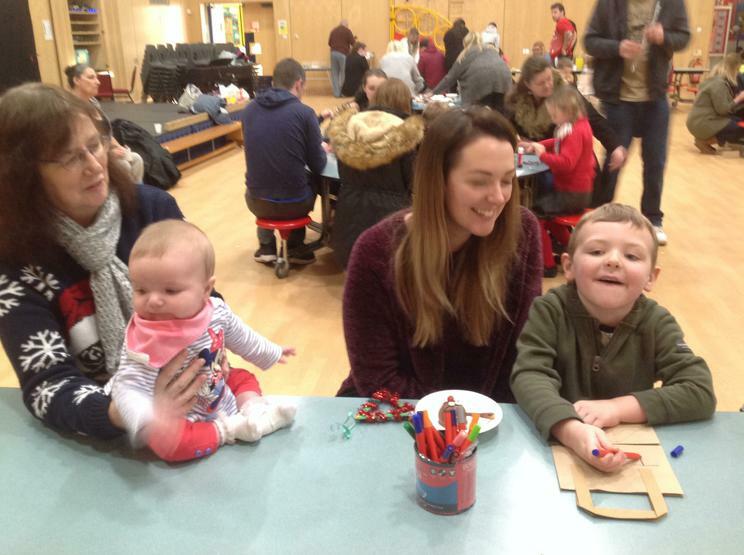 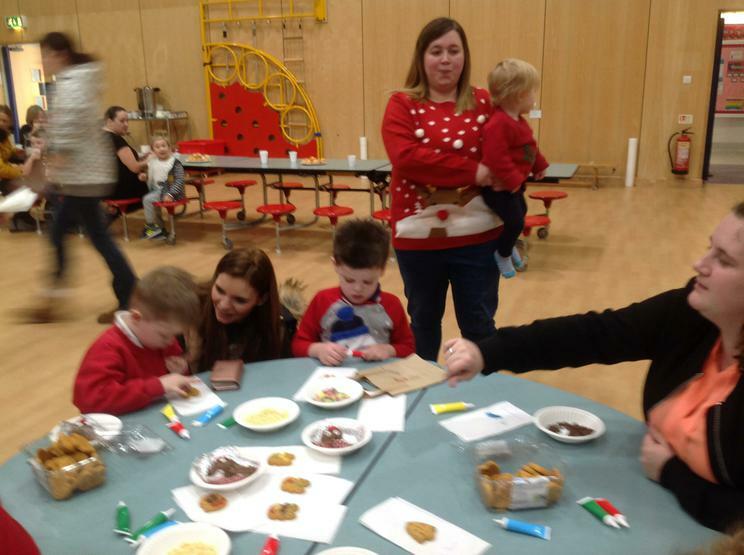 Over 100 different families attended the various events during December and it was fantastic to see so many engaging in the festive fun with their children. 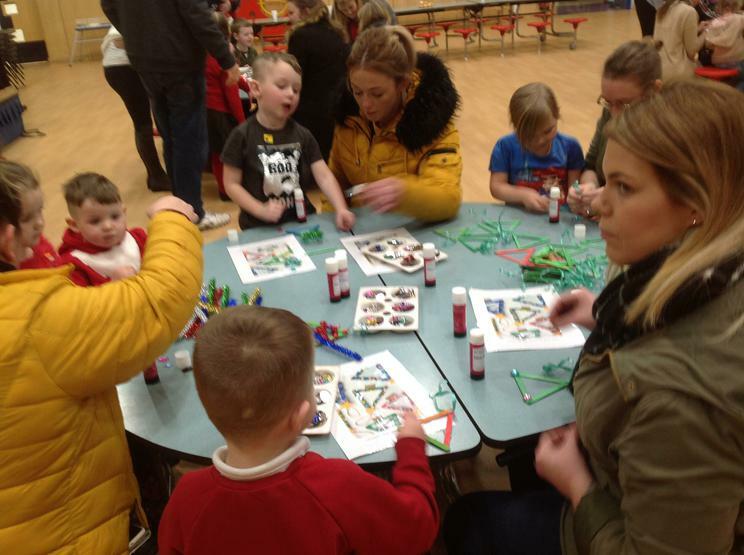 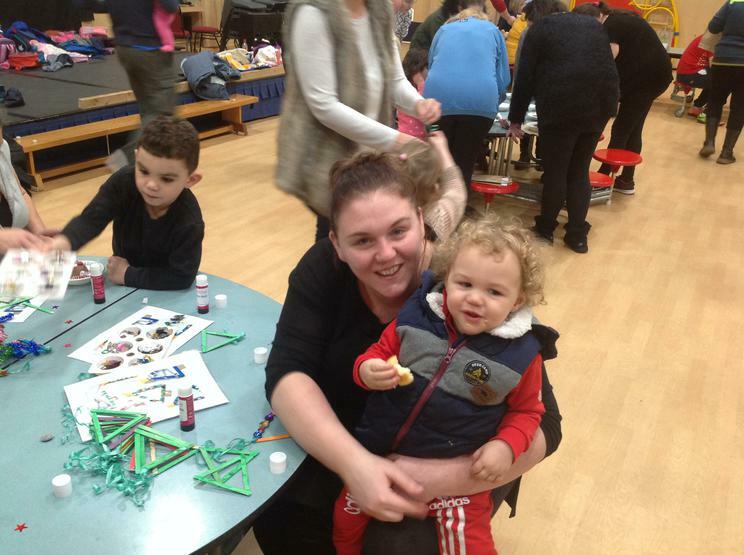 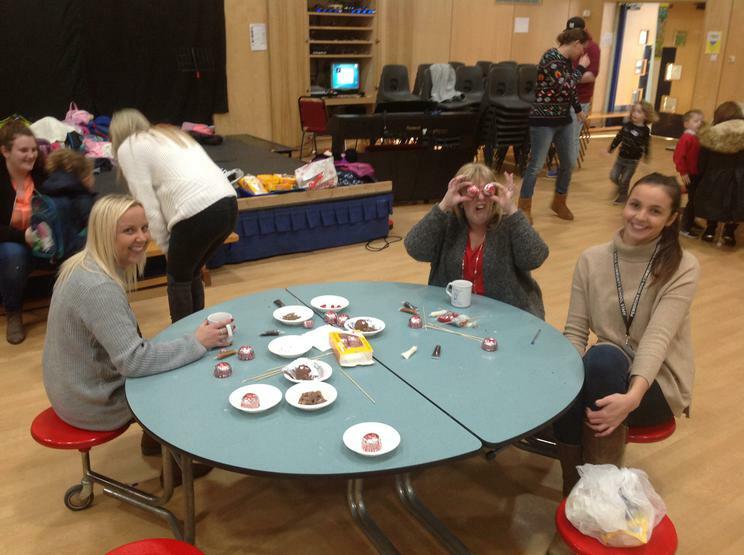 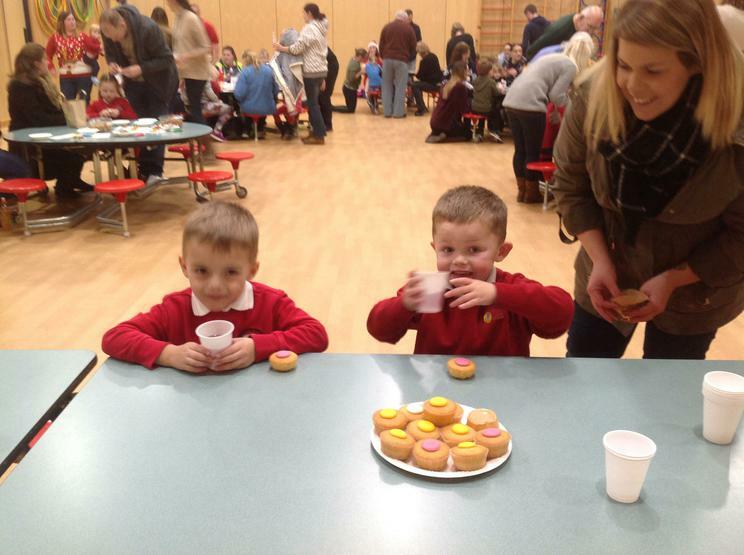 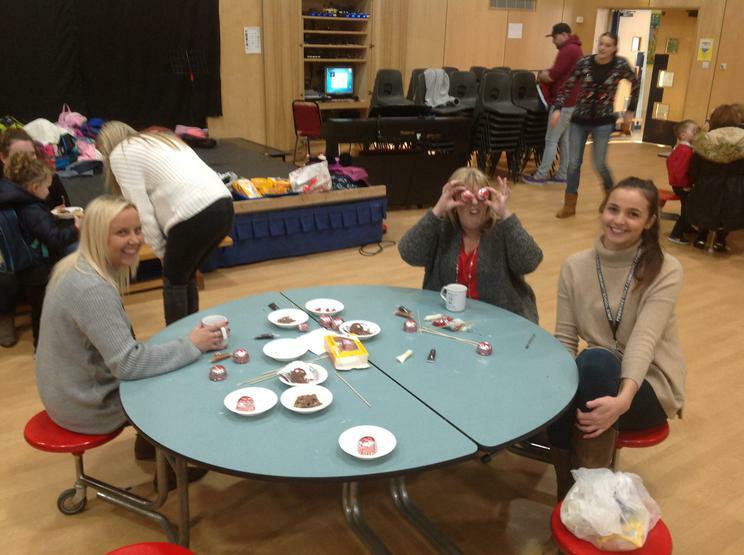 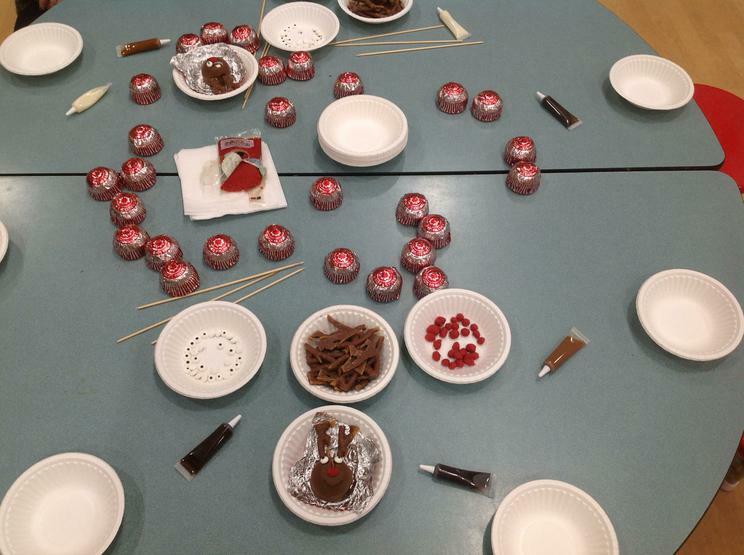 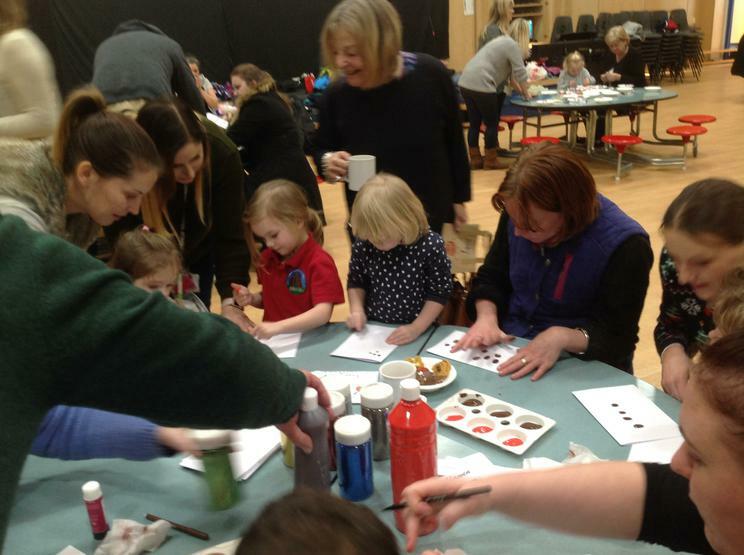 Mrs James, Head of Early Years and Reception, said "We were delighted to see so many families want to engage in the activities we had planned. 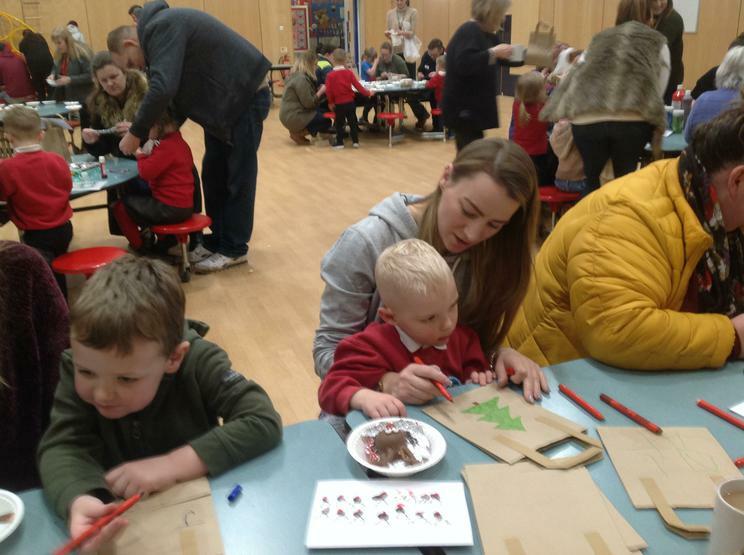 From our point of view, we wanted to plan activities that would encourage as many families to attend as possible and to see so many here throughout December is brilliant. 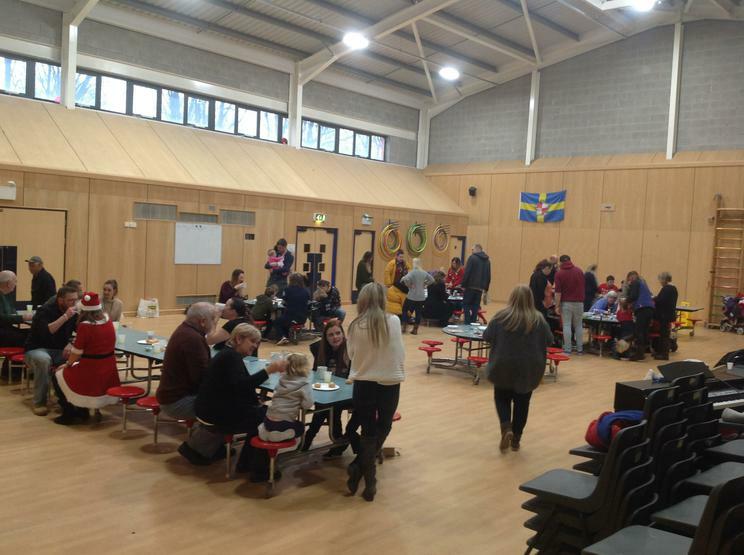 Building up good relationships with parents and families is vital and we hope that events like these help to develop stronger relationships between our school and families".